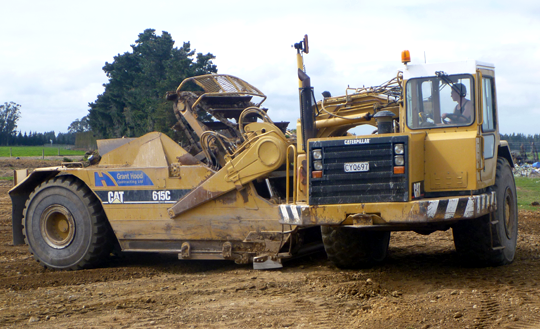 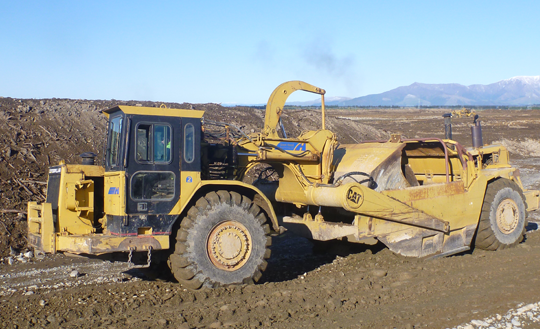 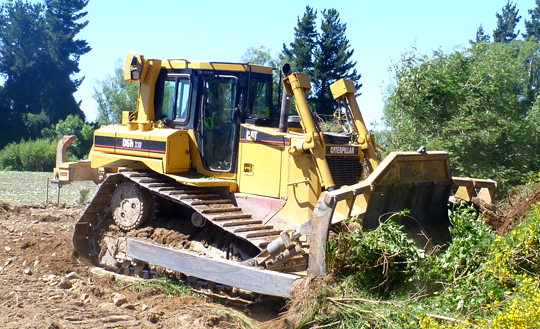 Welcome to Grant Hood Contracting Limited, an Earthmoving and Civil Engineering Contractor providing a ‘one stop’ package, taking your concept through to completion. 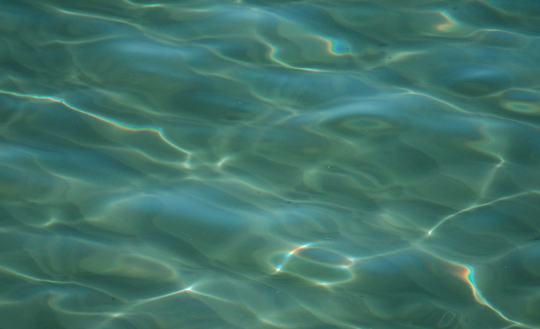 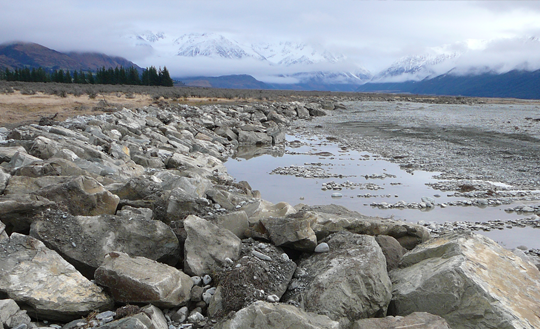 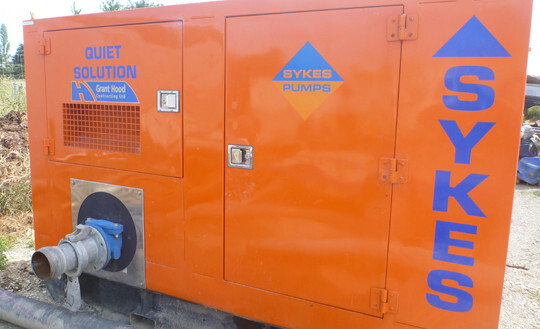 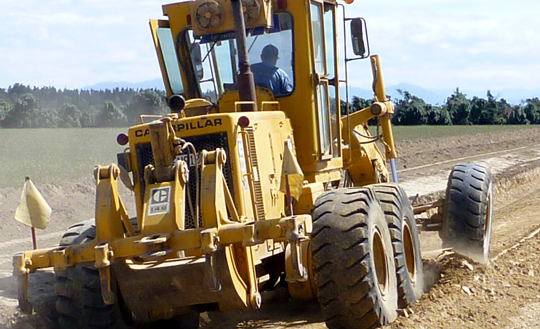 Based in Ashburton, we service a broad range of clients throughout Mid Canterbury and the greater Canterbury region. 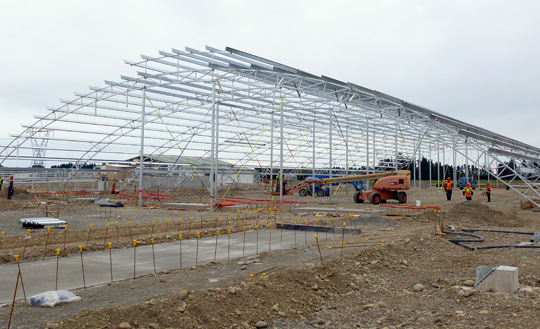 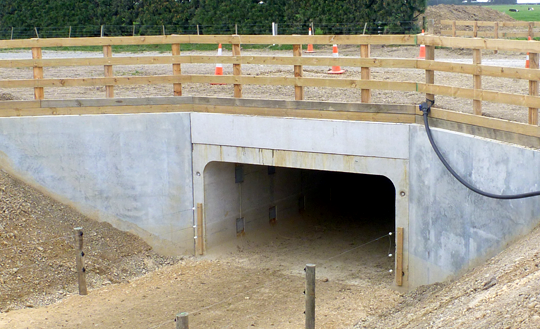 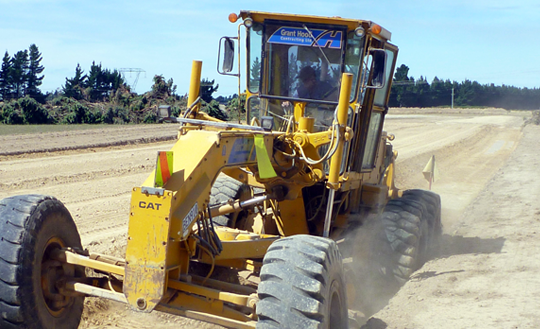 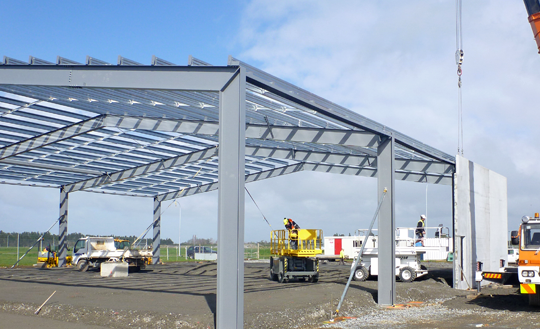 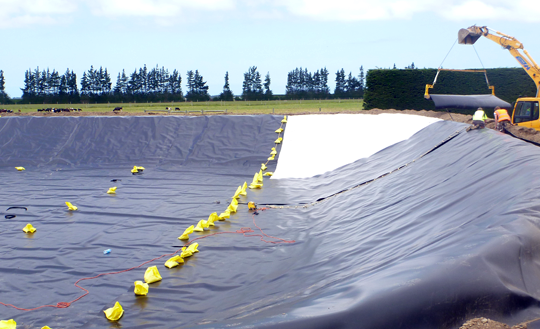 We are an approved contractor for the Timaru District Council with numerous clients in the South Canterbury area.